Peeing is a simple thing. Yet it can be so difficult – especially for girls at urban events, festivals and concerts. With the platform “PeeBetter – human solutions in public space”, UiWE put the challenge of peeing in public spaces on the agenda. The PeeBetter platform presents prototypes, design solutions and ideas on how to address public peeing. UiWE designed several pee-solutions: the female urinal “Pollee” is an open-air, no touch urinal. “StreetPee” is a new urinal for men that can be attached directly into the sewer. 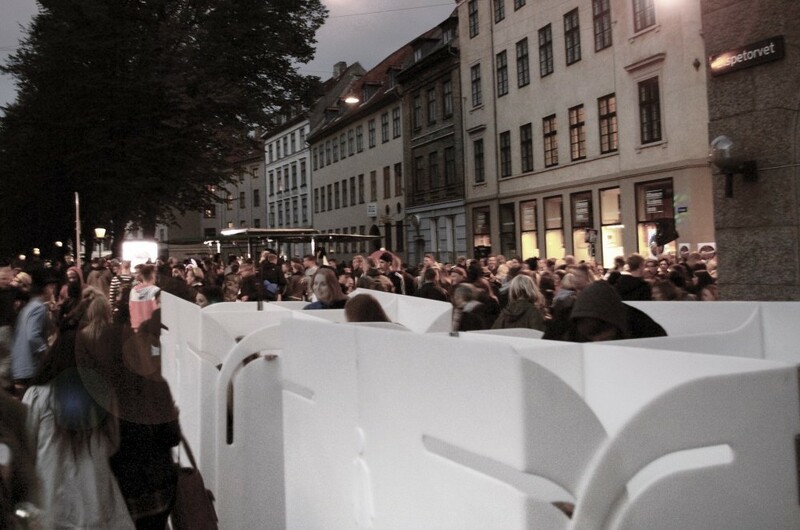 These unique peeing concepts enable fast, efficient and easy peeing options for both sexes and were awarded the “European City Challenge Award” in 2012. 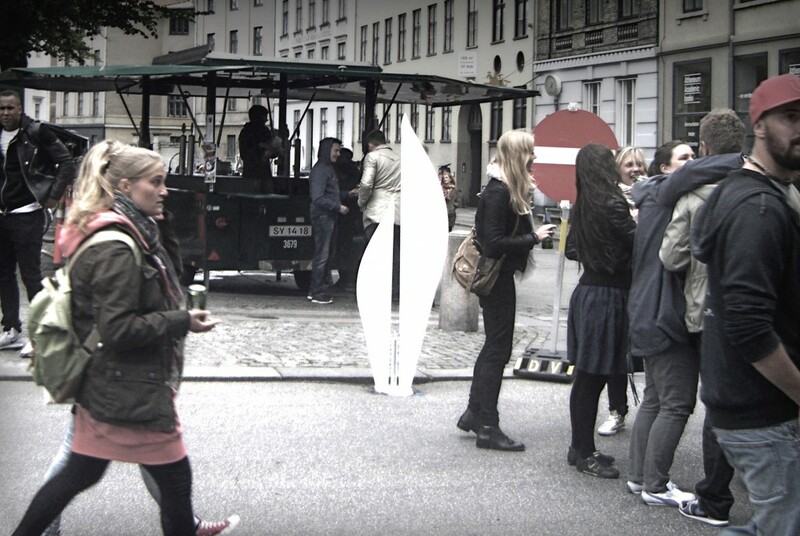 A variety of prototypes are now being developed, tested and used in Copenhagen.